These real all-season zip-off pants can be worn throughout the year. Sturdy, dirt and water repellent and UPF 40+ sun protection. Read more.. 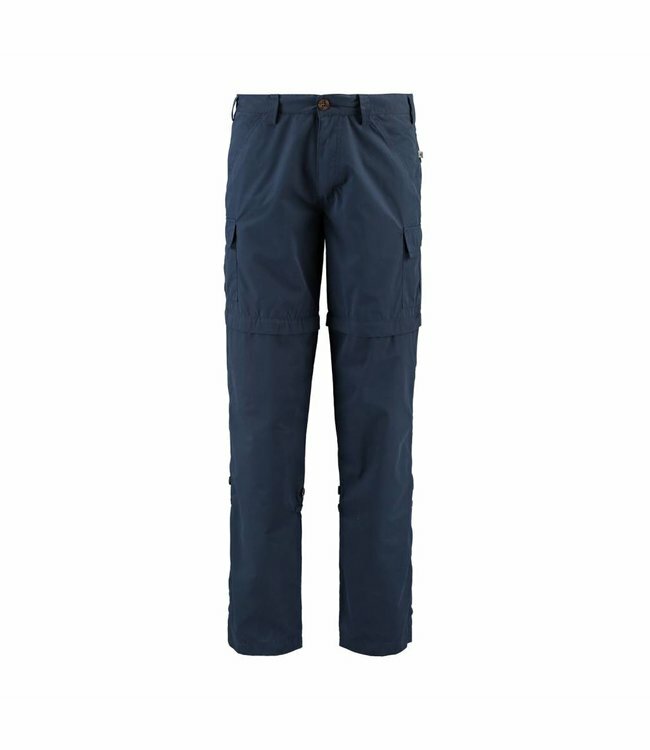 The Pine 2 from Life-Line is the ultimate all-season pants to wear during all your outdoor activities. These multifunctional pants are made of 65% polyester and 35% cotton. The outdoor pants are lightweight, fast-drying, water-repellent and easily foldable into a compact size for your backpack. You are also protected from the sun up to UPF40 +. The pants have several lockable pockets, ideal for storing all your belongings safely. The outdoor pants are suitable all year round because it is possible to zip the pants to shorts and roll up to a capri pants. 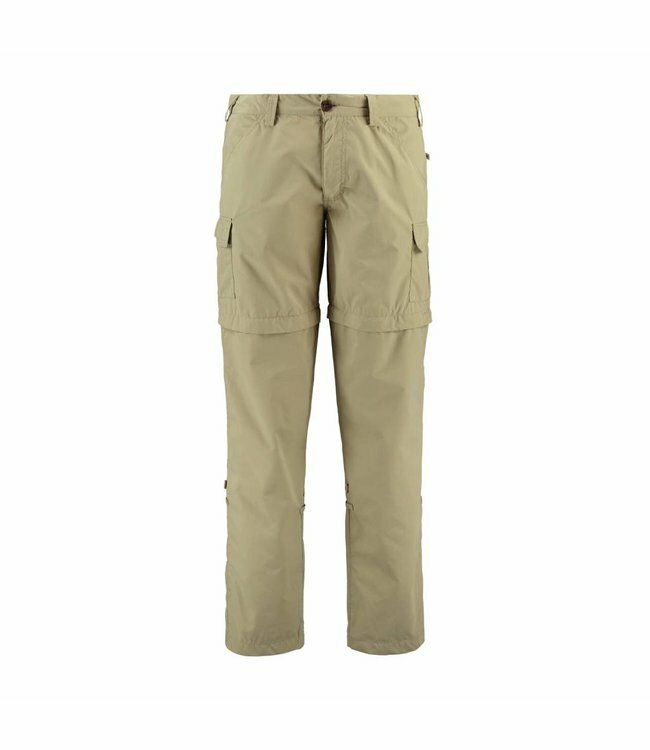 In short, the ideal pants for any outdoor activity. Whether you go hiking, backpacking or going on a safari.